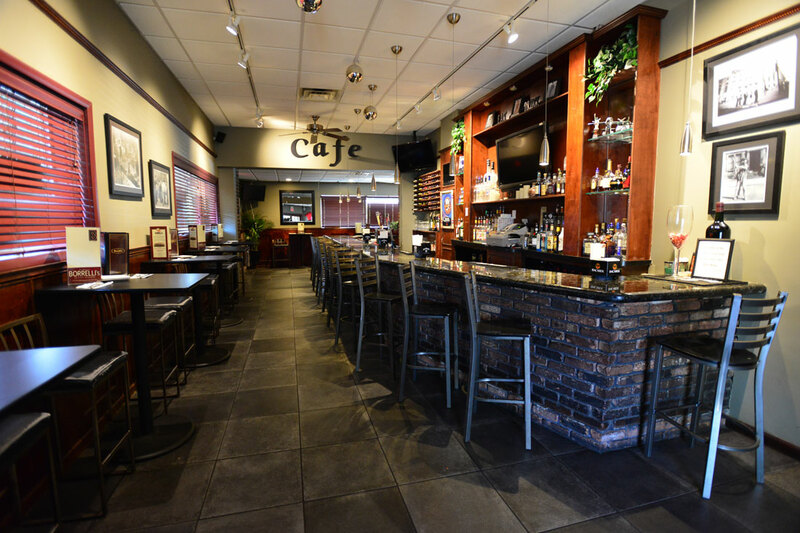 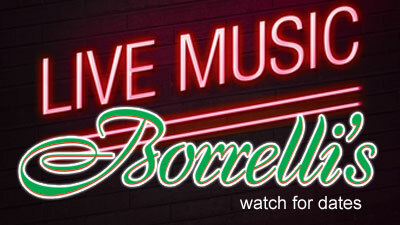 Borrelli's Restaurant Cafe & Pizzeria, located at 1580 Hempstead Tpk, East Meadow, NY, has been a neighborhood mainstay since opening its doors in 1955. 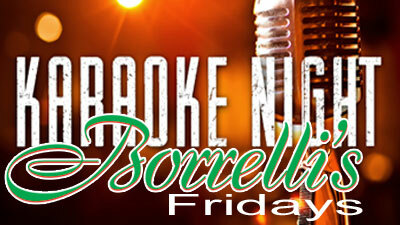 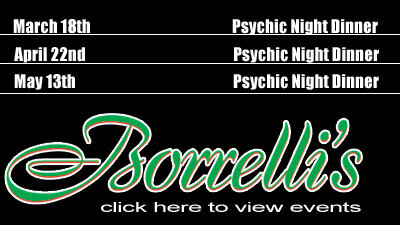 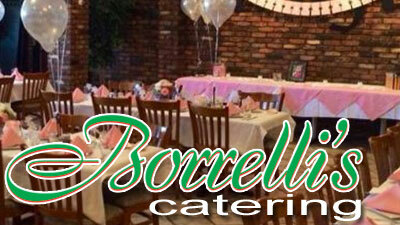 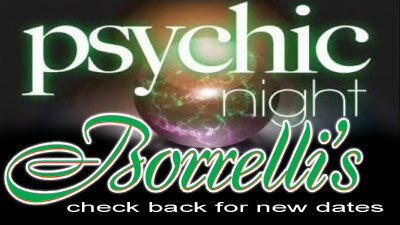 Borrelli’s Italian Restaurant brings authentic Italian food and excellent catering service to your special event! 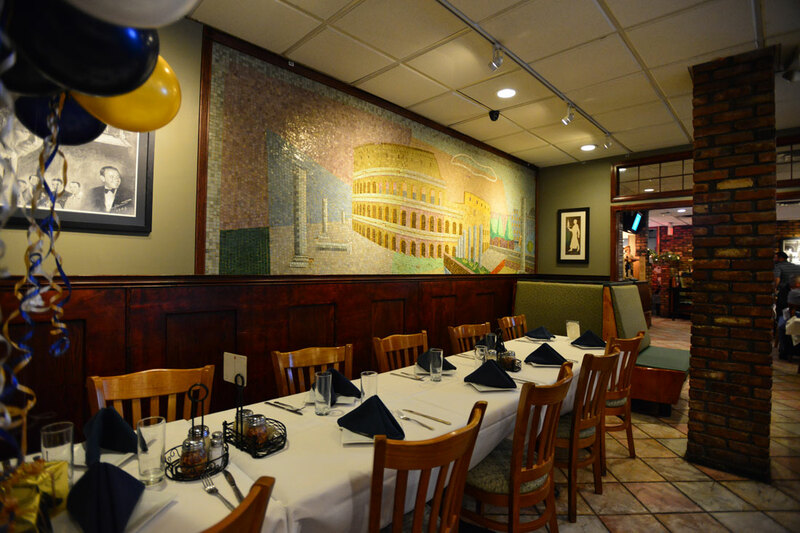 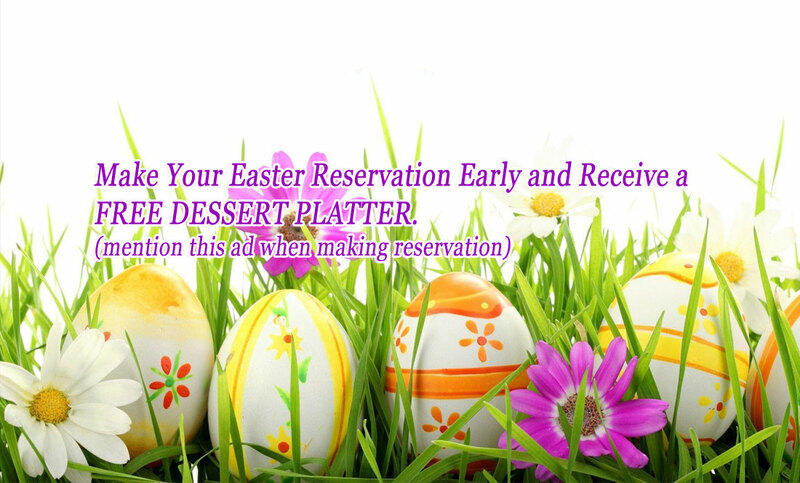 To help exceed the expectations of your guests, our menu options feature a wide range of Italian favorites! 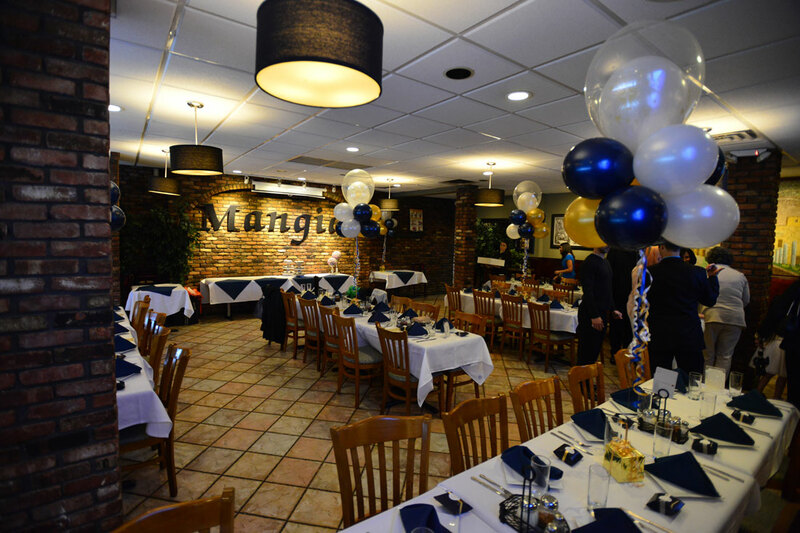 This all occasion party room available for weddings, showers, retirement parties, and business parties. 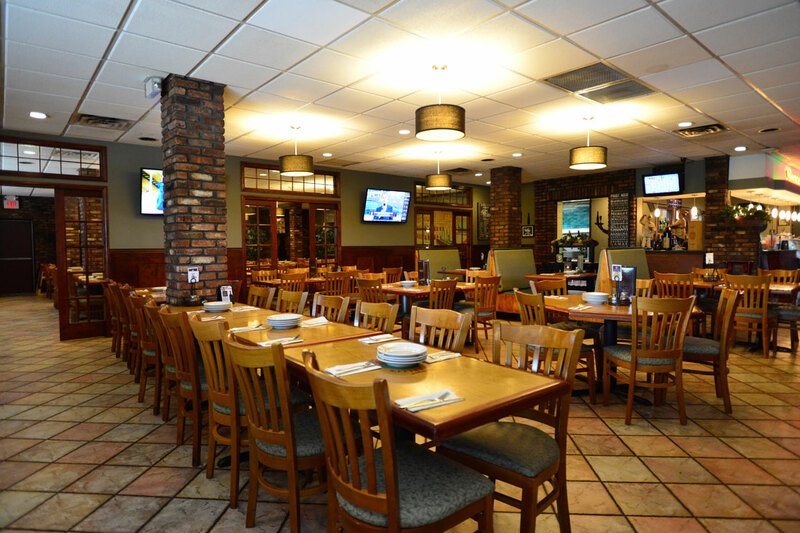 Call to book your next event, in our private room. 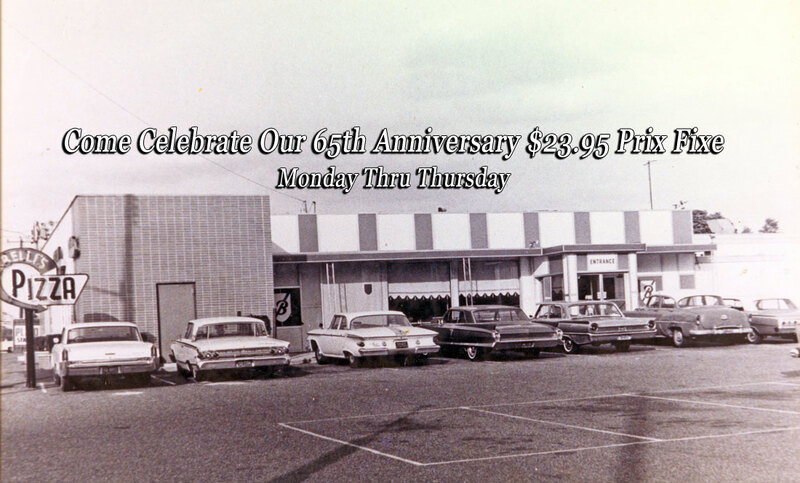 I have been coming here since they opened (in 1955) and they have always been wonderful. 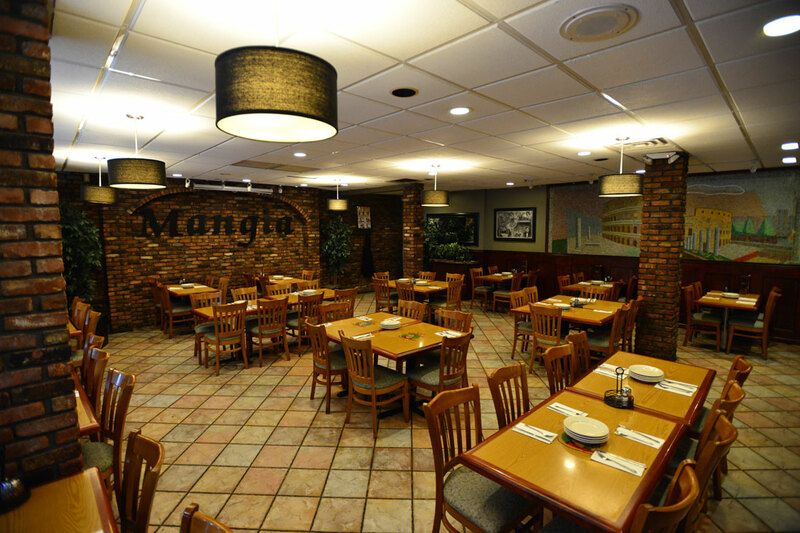 I have NEVER had a bad meal here. 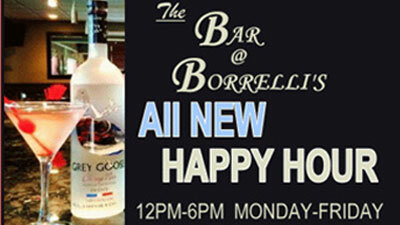 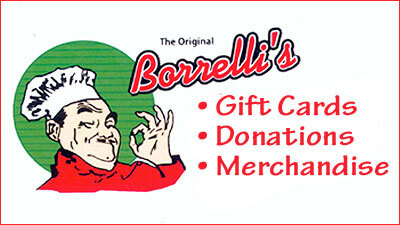 I have always recommended Borelli's very highly and now I can also recommend Rob as an excellent server.